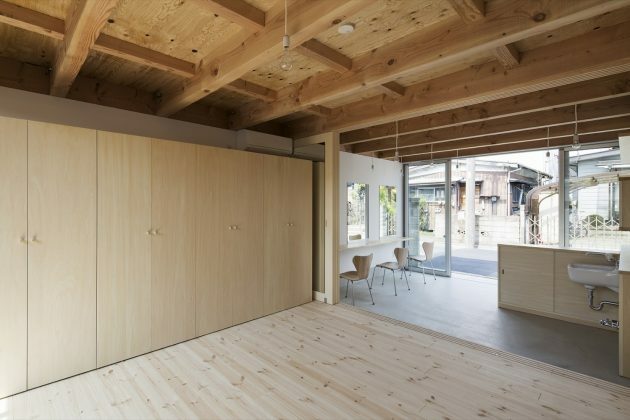 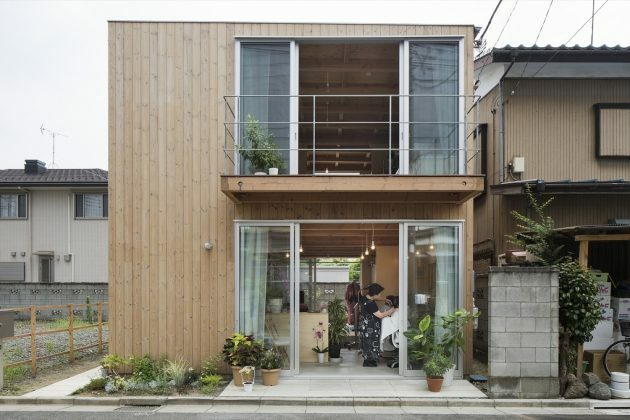 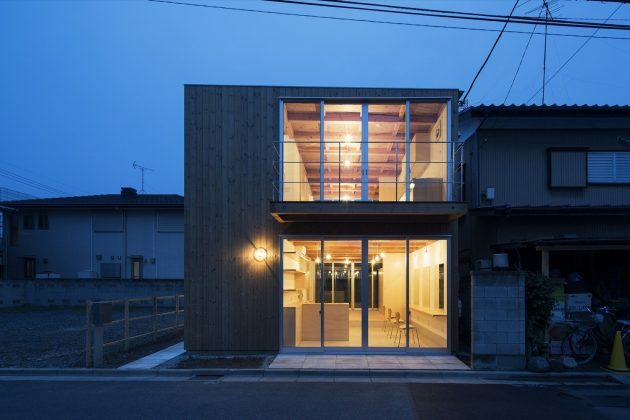 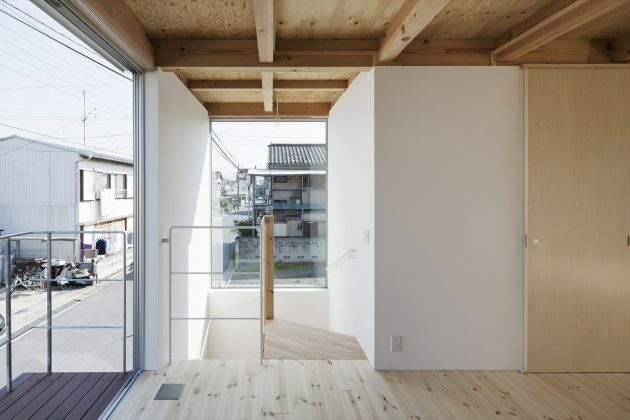 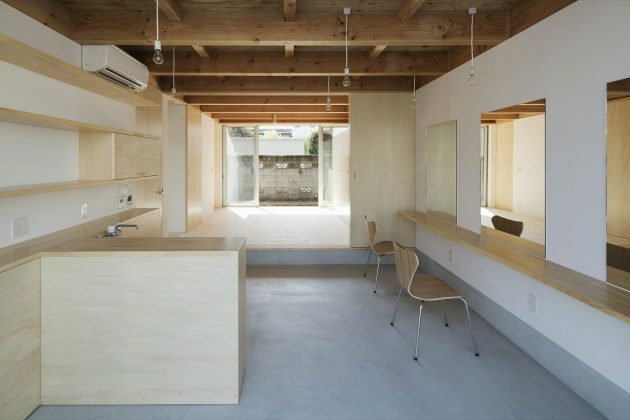 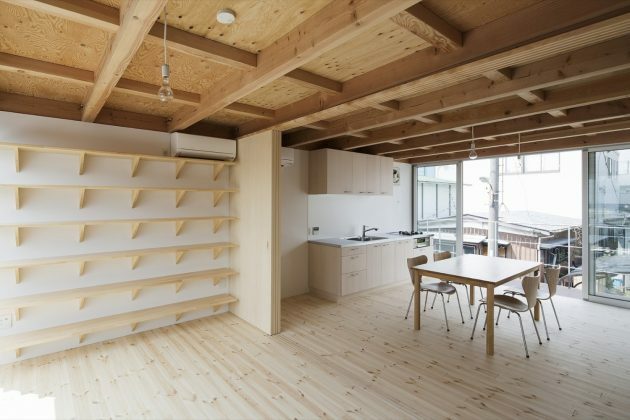 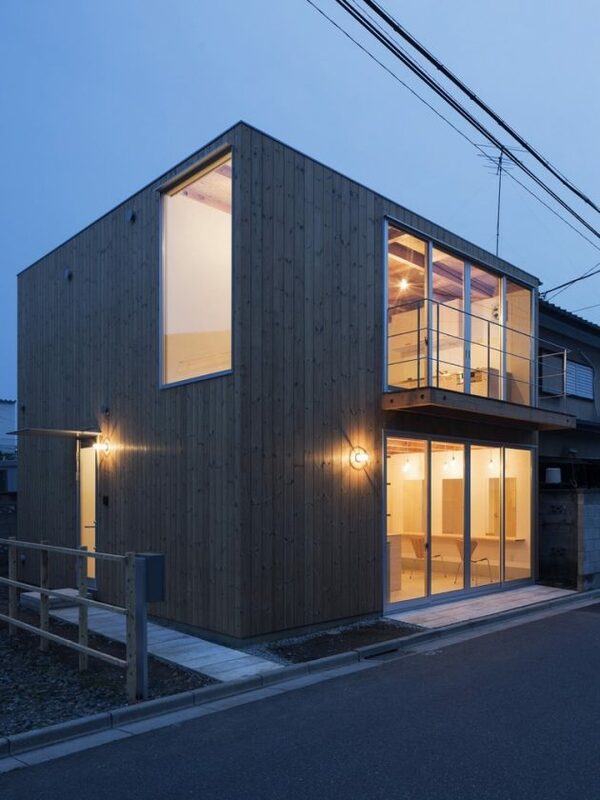 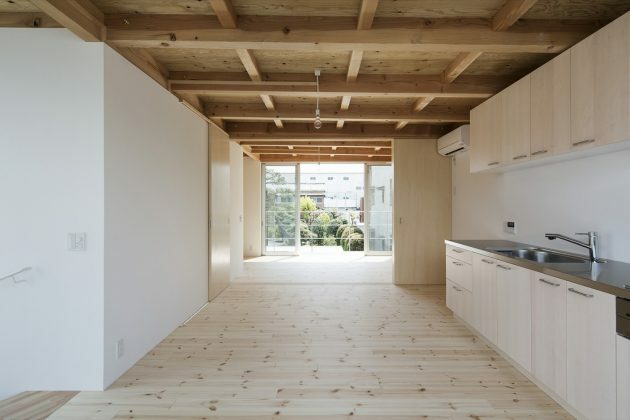 Suzuki Architects have designed a stunning simple and compact home in Kawaguchi, Japan that even has space for a hair salon and a guest room. 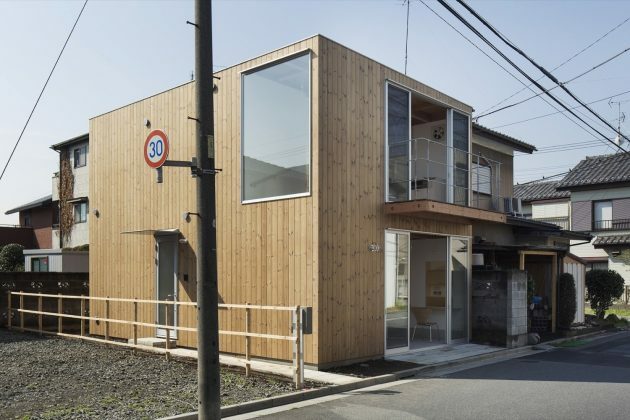 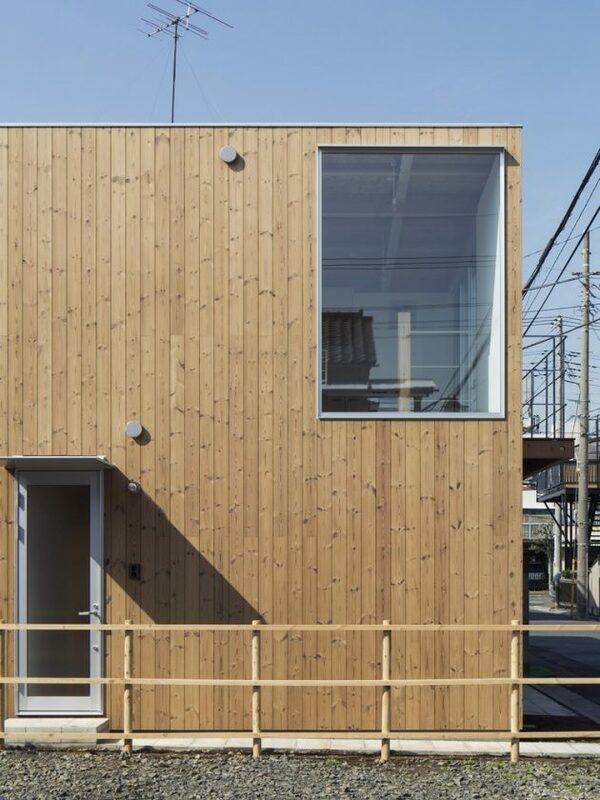 That doesn’t sound too impressive until you find out that the Wooden Box House is only 850 square feet. 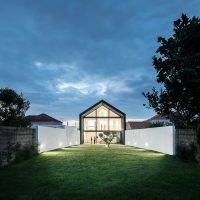 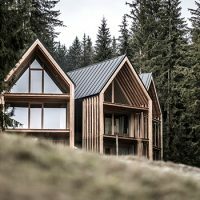 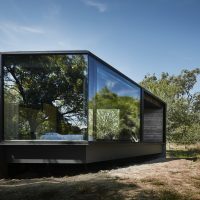 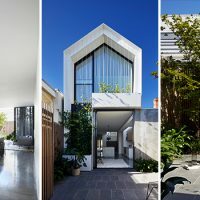 This minimalist residence manages to incorporate business, leisure and family life in a very small package that does not seem to be lacking in anything.